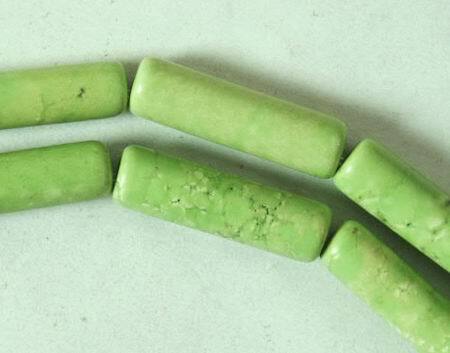 Price is per 16-inch strand of these unusual beads. Each tube measures 10mm diameter x 6mm wide. About 22 tubes to the strand - drilled ready to string.